The U.S. Occupational Safety and Health Administration (OSHA) has issued a final rule requiring employers to notify OSHA when an employee is killed on the job or suffers a work-related hospitalization, amputation or loss of an eye. Under the revised severe injury rule, employers will be required to notify OSHA of work-related fatalities within eight hours, and work-related in-patient hospitalizations, amputations or losses of an eye within 24 hours. Previously, OSHA’s regulations required an employer to report only work-related fatalities and in-patient hospitalizations of three or more employees. Reporting single hospitalizations, amputations or loss of an eye was not required under the previous rule. The rule, which also updates the list of employers partially exempt from OSHA record-keeping requirements, will go into effect on Jan. 1, 2015, for workplaces under federal OSHA jurisdiction. The new rule maintains the exemption for any employer with 10 or fewer employees, regardless of their industry classification, from the requirement to routinely keep records of worker injuries and illnesses. The announcement follows preliminary results from the Bureau of Labor Statistics’ 2013 National Census of Fatal Occupational Injuries. “Workplace injuries and fatalities are absolutely preventable, and these new requirements will help OSHA focus its resources and hold employers accountable for preventing them,” said U.S. Secretary of Labor Thomas E. Perez, citing Bureau of Labor Statistics that 4,405 workers were killed on the job in 2013. 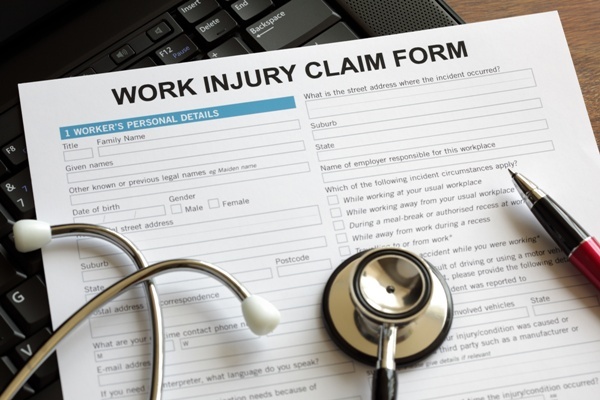 All employers covered by the Occupational Safety and Health Act, even those exempt from maintaining injury and illness records, are required to comply with OSHA’s new severe injury and illness reporting requirements. To assist employers, OSHA is developing a web portal for employers to report incidents electronically, in addition to the phone reporting options. In addition to the new reporting requirements, OSHA has also updated the list of industries that, due to relatively low occupational injury and illness rates, are exempt from the requirement to routinely keep injury and illness records. The previous list of exempt industries was based on the old Standard Industrial Classification system and the new rule uses the North American Industry Classification System to classify establishments by industry. The new list is based on updated injury and illness data from the Bureau of Labor Statistics. Any employer with 10 or fewer employees, regardless of their industry classification, is exempt from the recordkeeping rule.